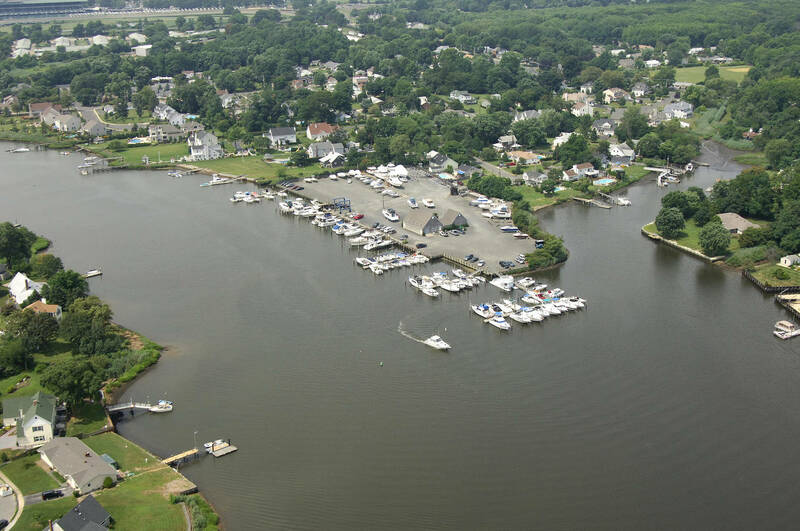 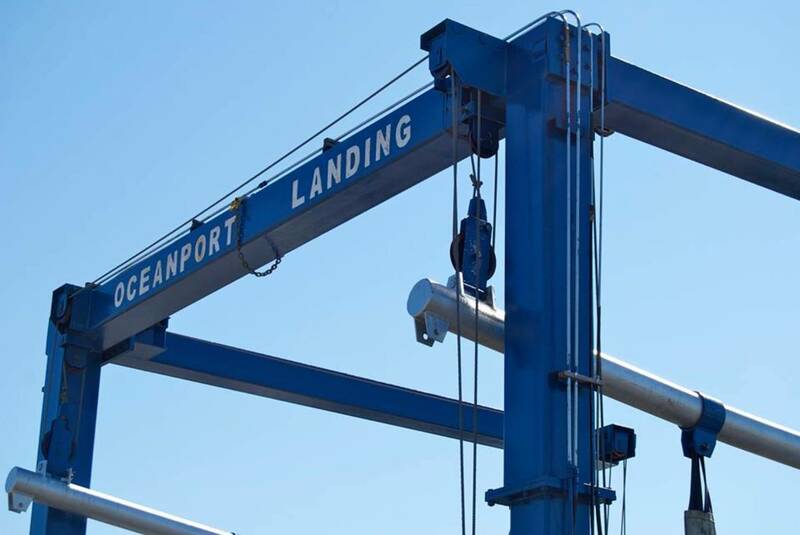 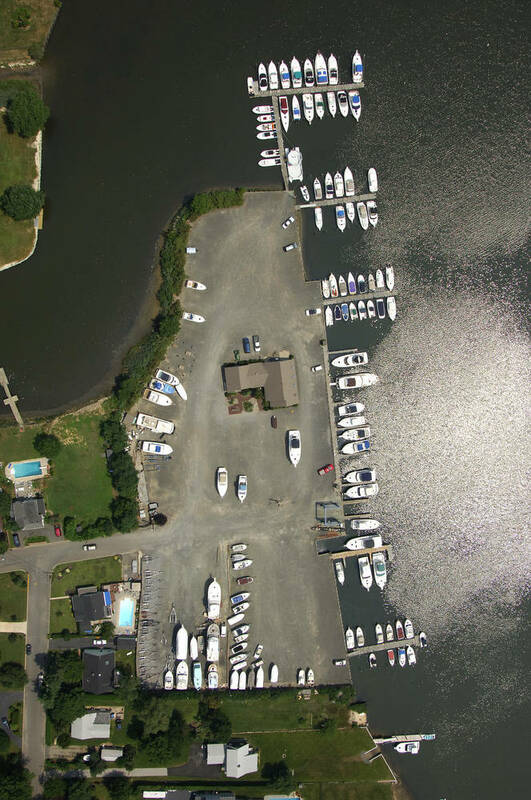 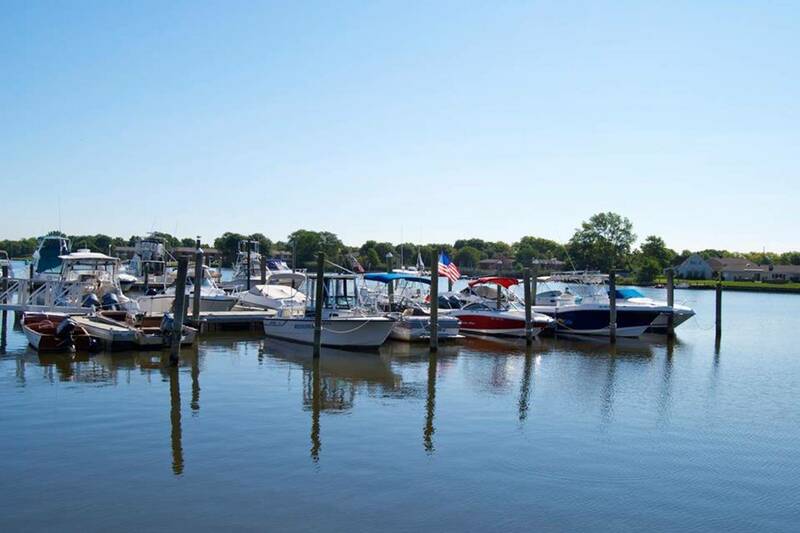 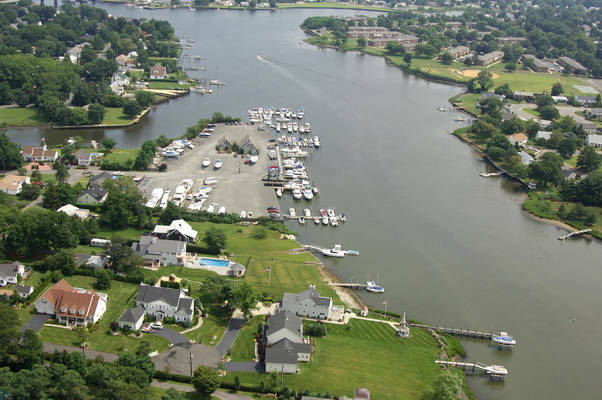 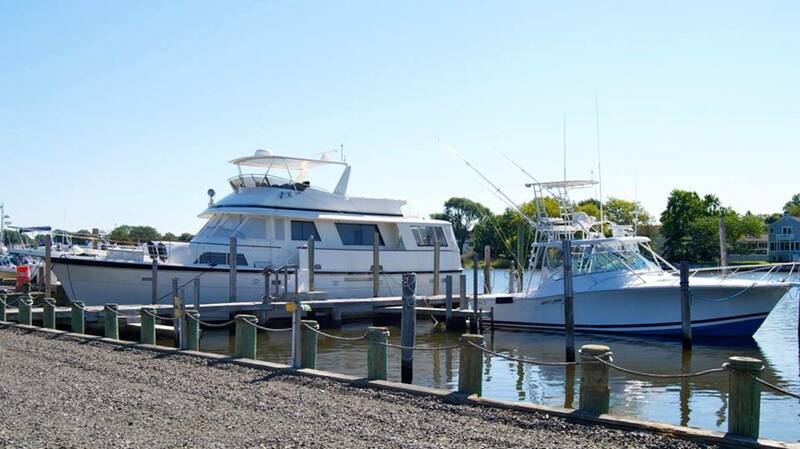 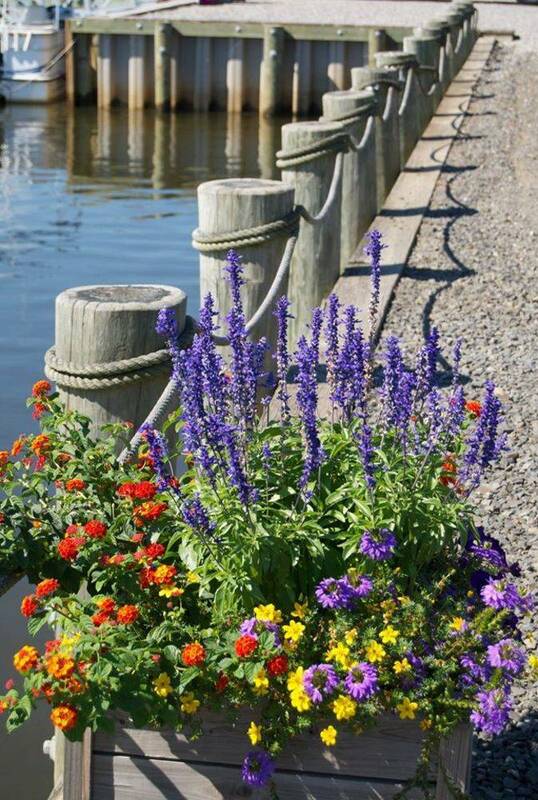 Our Facility Established in 1926, Oceanport Landing has been owned and operated since 1983 by Keith & Carole Seeley. 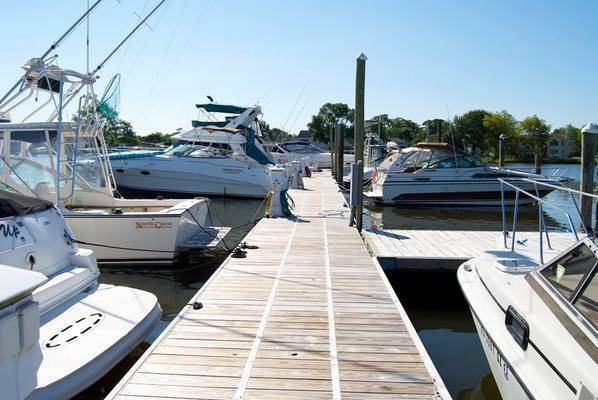 The friendly family atmosphere of our well-kept facility and the care and pride of our full-time professional staff has earned us a reputation as a marina with a difference. 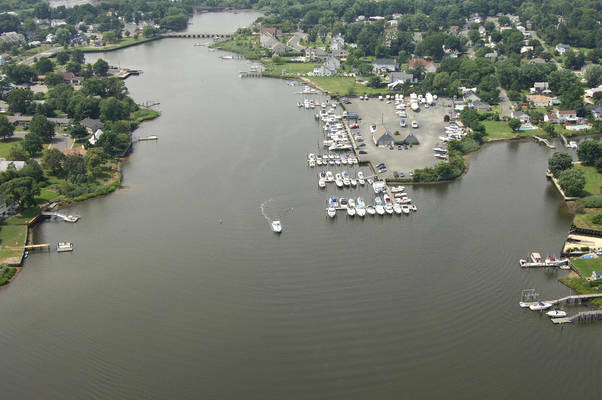 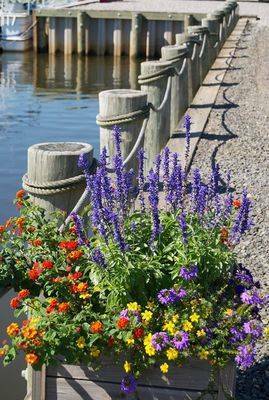 Our Waters Enjoy cruising along the protected Shrewsbury River, with its many tributaries and islands to explore. 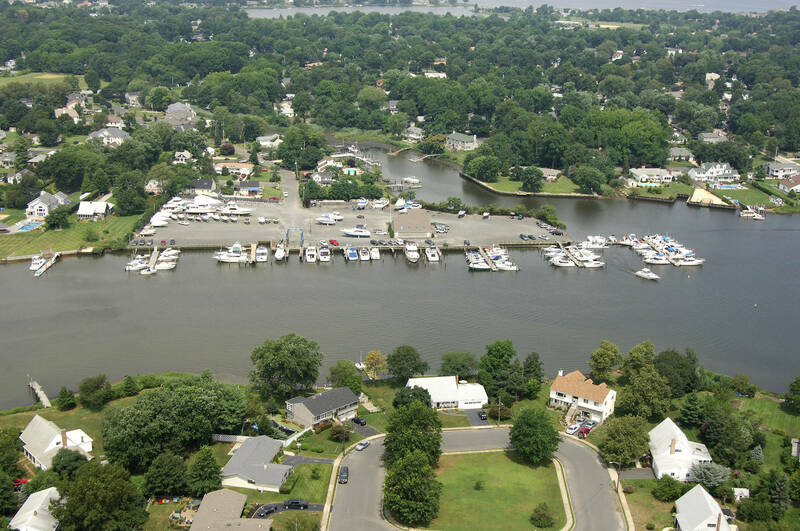 Continue on your journey into the Navesink River, running through Red Bank, Rumson & Sea Bright. Enter and cruise Sandy Hook Bay, or venture out around Sandy Hook and into the Atlantic Ocean.